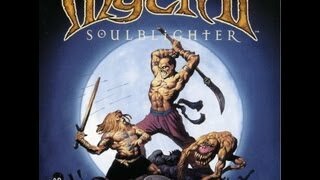 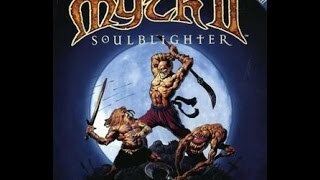 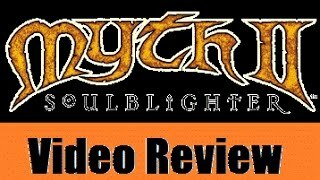 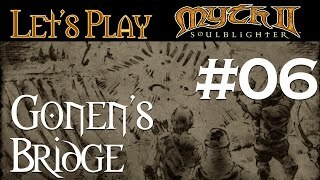 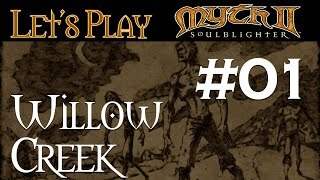 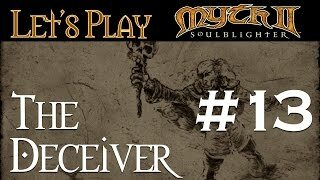 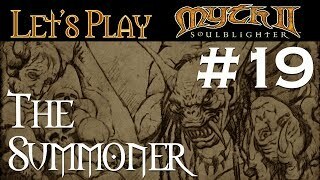 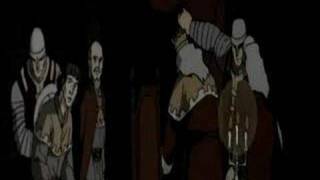 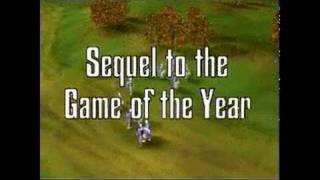 Myth 2: Soulblighter Playthrough Mission 1: Willow Creek Legendary Difficulty No Casualties. 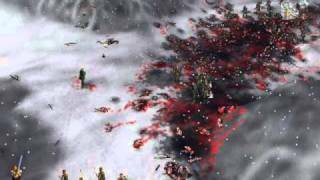 Featuring our very first dwarftastrophe! 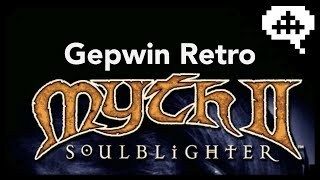 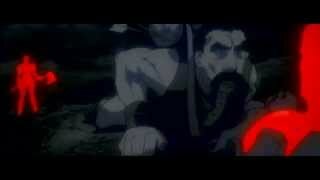 If you enjoyed this video, please consider supporting my channel at www.patreon.com/effingcontroller.